Many individuals are aware of the death benefits of an insurance policy, but the living benefits are rarely heard of or explained. We assist our clients to create and control their own banking system utilizing Participating Whole Life Insurance in a way that would allow them to turn their expenses into guaranteed assets. 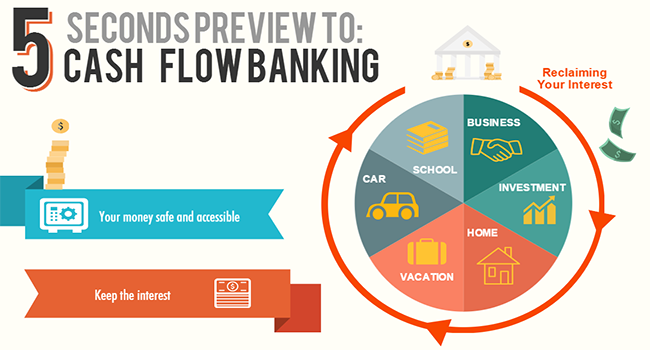 The Cash Flow Banking Concept is a customized banking system that empowers participating policy owners to take full advantage of the living benefits and guarantees that are found in Participating Whole Life Insurance. 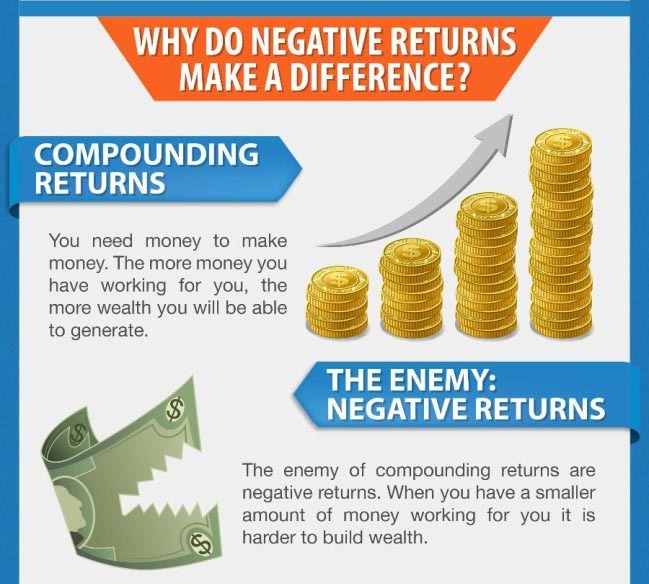 Most people cannot invest because they do not have a lump sum of cash to invest for their future. However, with this wealth building strategy, you can take advantage using someone's money to make yourself more money. Speak to our advisors today to get more information. Speak to our advisors today to find out more information on how to turn your expenses into wealth!